lol yea i shined em up after the fact. I had driven through dirt just prior to this and i only cleaned the actual rim. 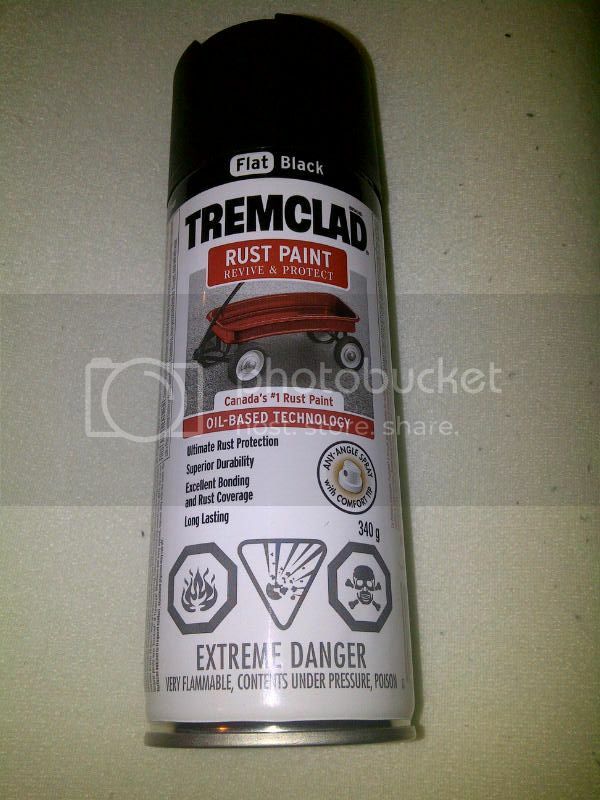 I bought some cans of Tremclad from Walmart for $4 not to spray rims but decided to do a test and see what it will look like. 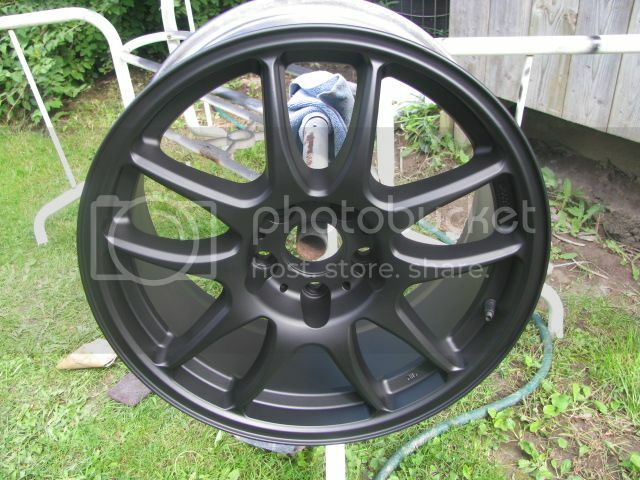 It came out amazing and it's way stronger so i'll be spraying my winter rims with the Tremclad flat black. Whats this stuff look like? Decent amount of colors as well! There are TONS of sprays you can experiment with out there. All you have to do, is go out and search and have the balls to try it, pretty simple. Nice, I couldn't dip my wheel IMO.